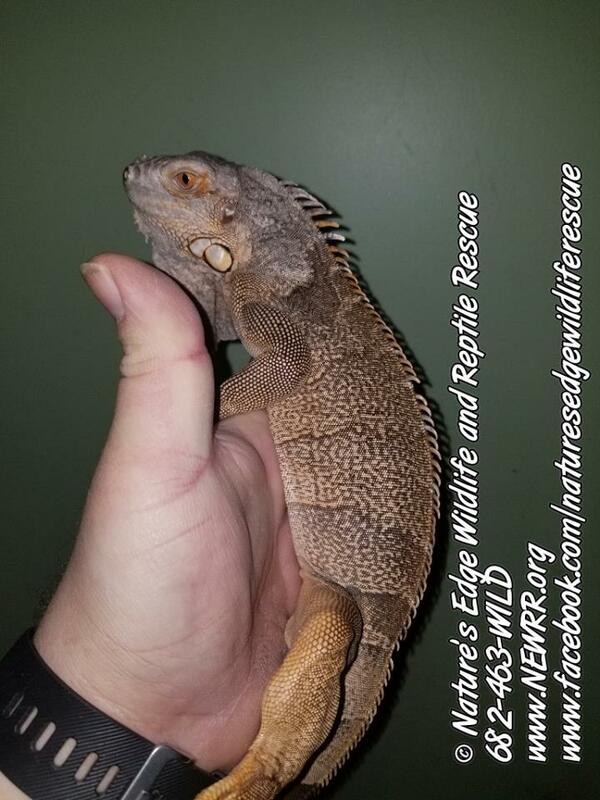 Nature’s Edge Wildlife and Reptile Rescue is in desperate need of a new vehicle. To say we put a vehicle through it’s paces is an understatement. The Suburban we have now is a 2005 and has over 230,000 miles on it. The repairs are beyond starting to exceed the value, and will cost too much to make it pass Texas vehicle inspection this month. 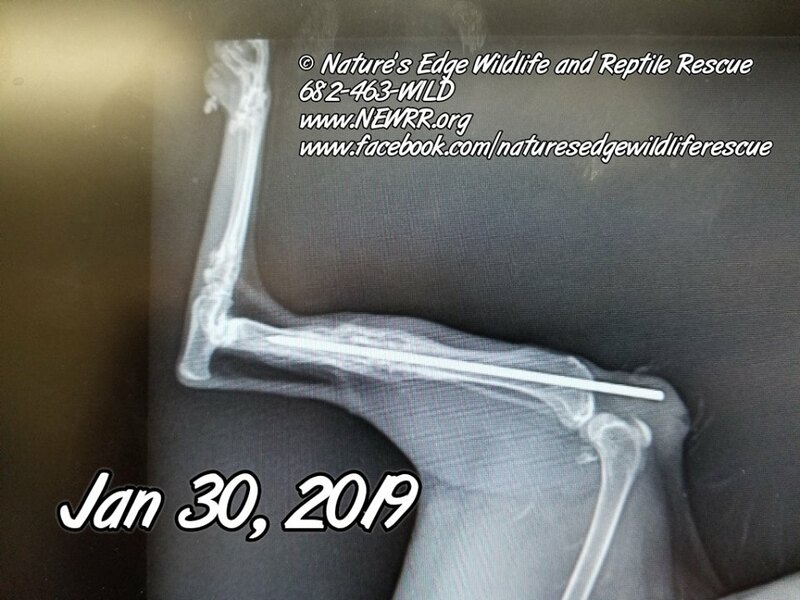 We use 4 wheel drive on a regular basis, haul stuff (including a trailer), travel to education and adoption events, picking up supplies and animals, and let’s not forget the occasional use as an emergency ladder to get birds out of trees. 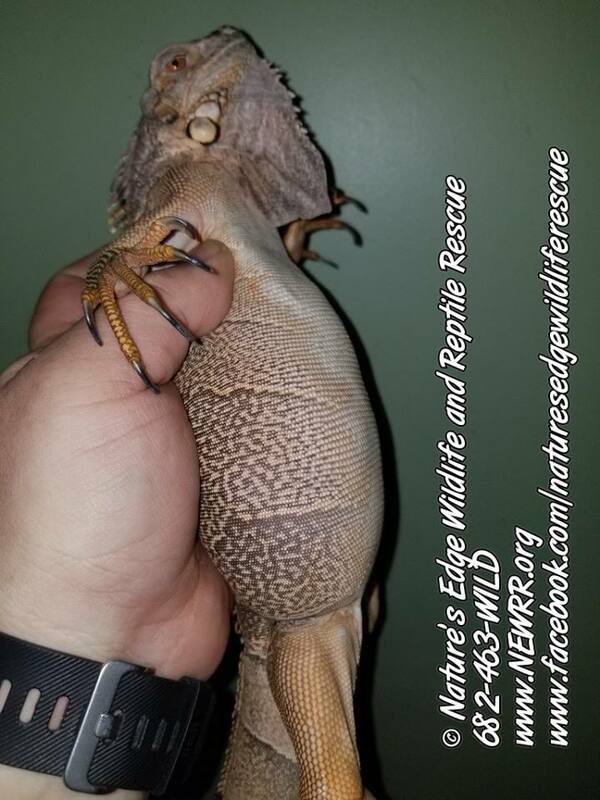 Last year we drove more than 13,000 miles picking up animals, supplies, traveling to education programs, reptile expos, etc. 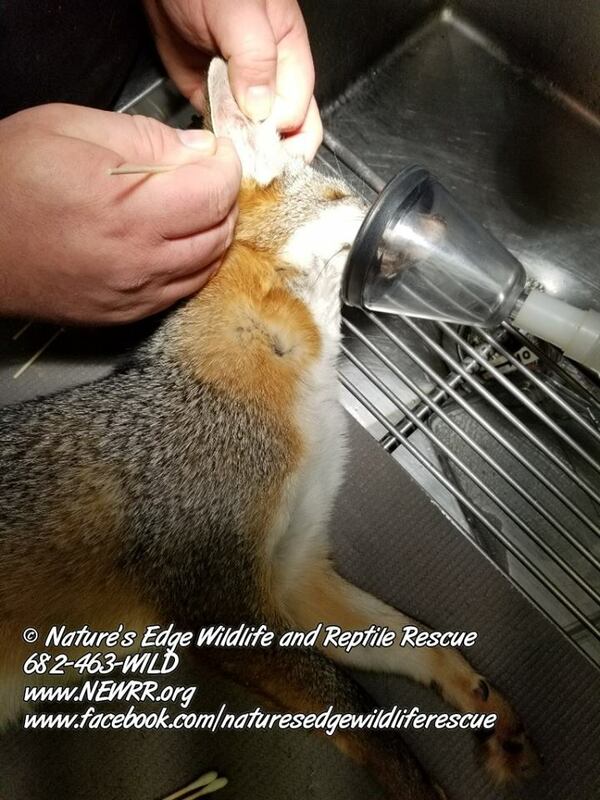 About 10,000 miles consisted of transporting animals, over 2,000 miles were driven traveling to education programs and almost 700 miles driven to reptile expos. And that doesn’t even count all the miles driven to and from our vet’s office and that is a 67 mile trip. 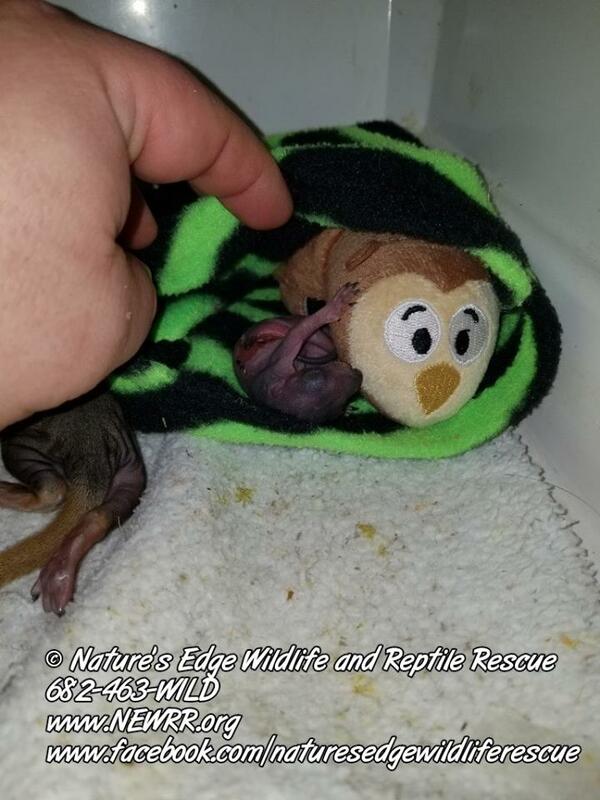 We made three trips down to the coast after Hurricane Harvey in August 2017 to pick up wildlife and deliver needed supplies to wildlife rehabilitators. We have driven as far away as New Mexico to pick up animals in need. We drove to Tyler one afternoon just to pick up a western ratsnake that had swallowed three ceramic eggs. We also drove to Kansas one year to meet a college professor that adopted several reptiles for use as education animals. A reliable vehicle is necessary to help us continue caring for animals in need. Please consider helping us purchase a new used vehicle. As always, we truly thank each and every one of you for your continued support! Open a large package to find this! The rescue is in need of a new vehicle. To say we put a vehicle through it’s paces is an understatement. The Suburban we have now is a 2005 and has 230,000 miles on it. The repairs are beyond starting to exceed the value, and will cost too much to make it pass Texas vehicle inspection. 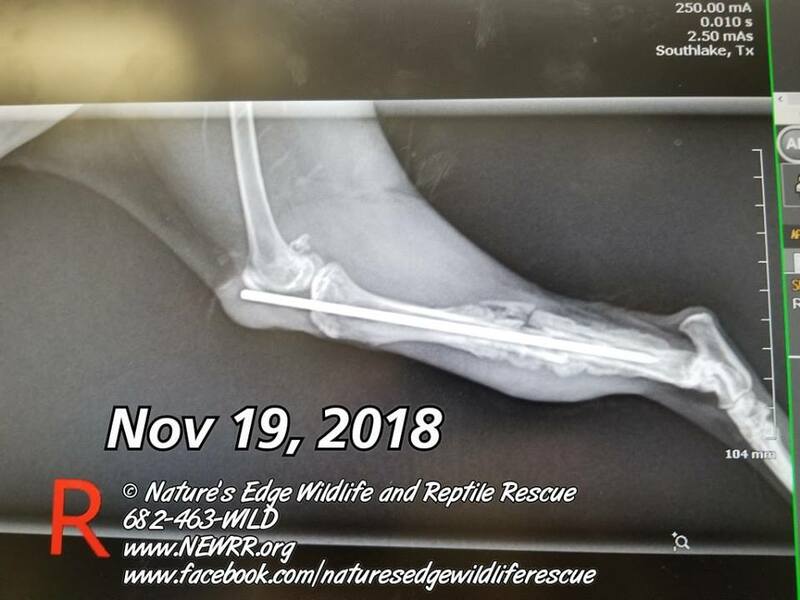 We use 4 wheel drive on a regular basis, haul stuff (including a trailer), travel to education and adoption events, picking up supplies and animals, and let’s not forget the occasional use as an emergency ladder to get birds out of trees. We are hoping one of our followers has an in with a used car dealer in the Dallas Fort Worth Metroplex. We need a large SUV, 4×4, in good shape and trustworthy. And let’s not forget price range. We are not looking to break the bank. 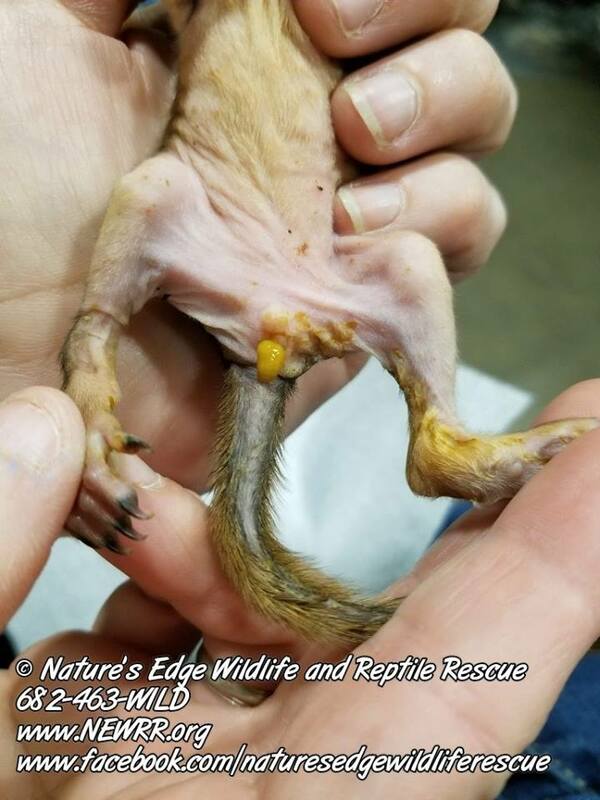 Well baby squirrel season started already. 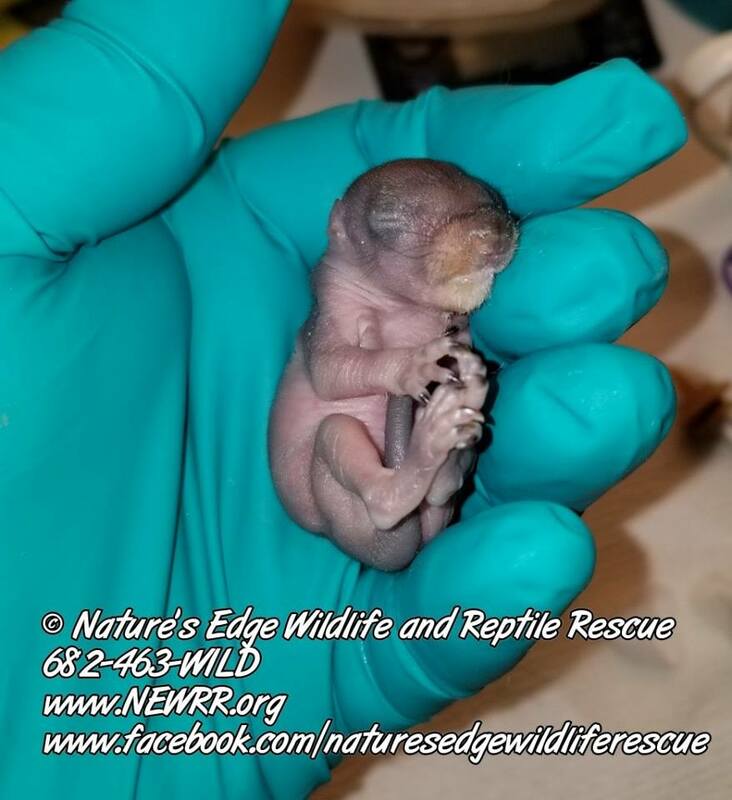 We currently have 6 baby fox squirrels (Sciurus niger) in our Baby Warm incubator. One has a minor injury from falling from the nest. But what I really want to talk about is what to do, and what not to do if you find an orphaned baby. But first let’s put a myth to rest. Mom will absolutely take her babies back even if you touched them. There, that’s a thing you know now. See if you can locate the nest it came from. 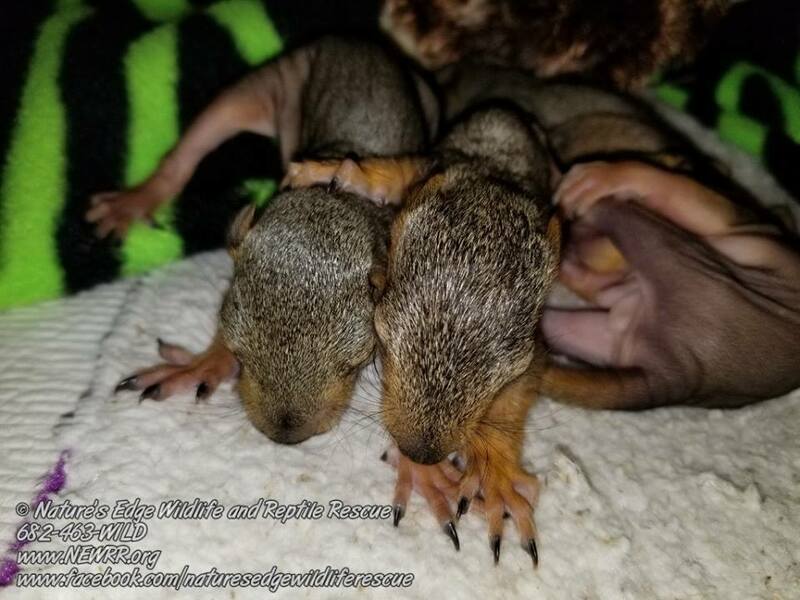 Mother squirrels usually have a backup nest already built so reuniting is very possible. 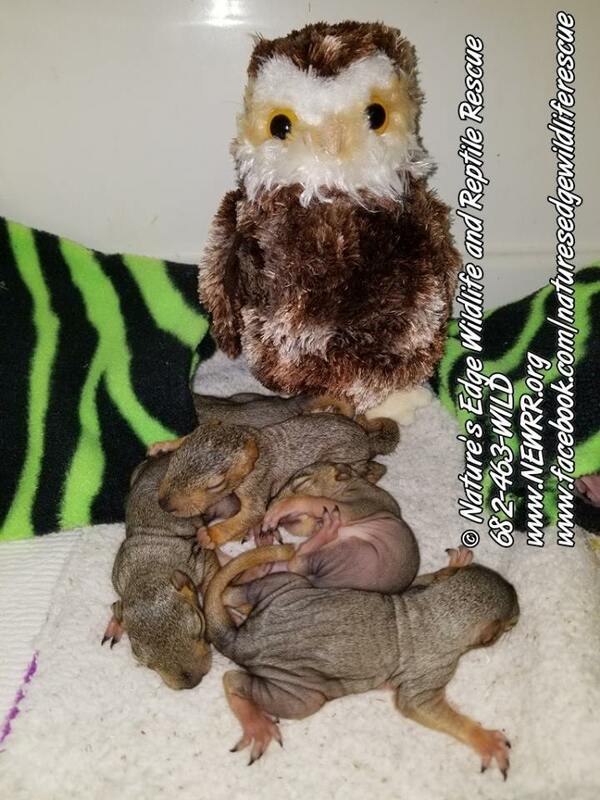 The smaller the babies are, the easier it is for mom to take them back to her nest. If reuniting is not an option due to injury or other reason, put the baby in a box with a lid, keep it it quiet and warm, and do NOT try to give it any food, milk, water, etc… This is for a few reasons. Baby has to be at proper temperate, so does the formula, and they have to be slowly introduced to formula so they do not get diarrhea (see picture). Diarrhea causes dehydration if not dealt with first. It’s also pretty messy! Contact a permitted rehabber. 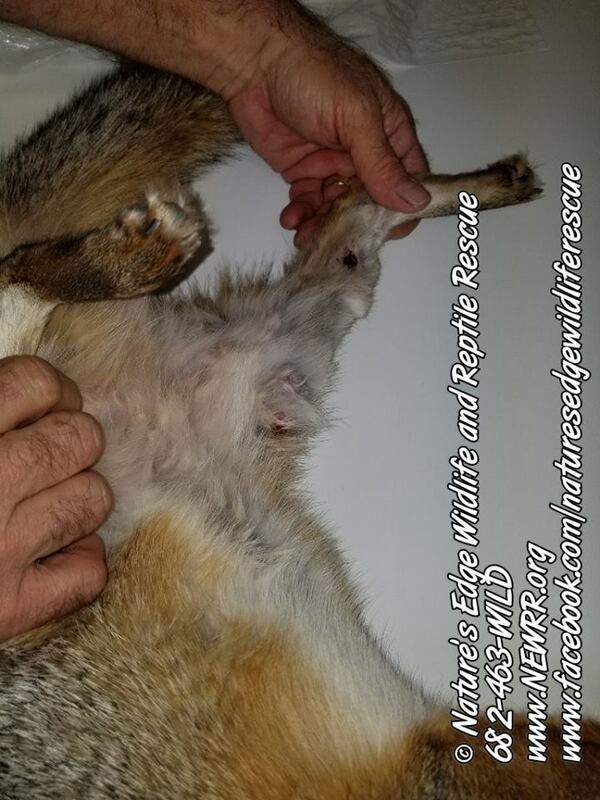 ANY small mammal rehabber. 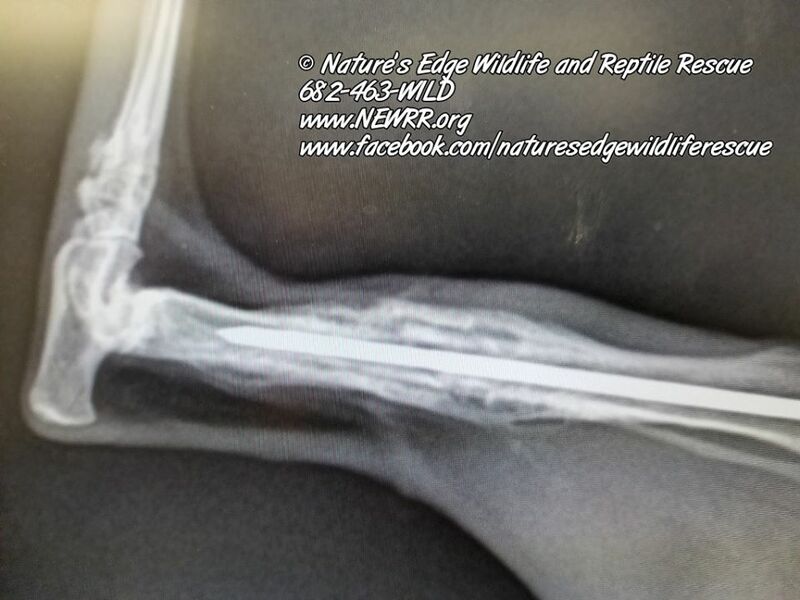 If they can not take it, most will help you find a rehabber close to you. Be patient. Lots of calls coming in about babies right now. Leave messages if you get voicemails! Do not hang up and call right back. We could be either working with animals, on another call, or at our day job and not in a position to answer a phone. Did I mention to not offer any food or water? Spring is almost upon us and that means Easter. Baby ducks, chicks, and rabbits galore. 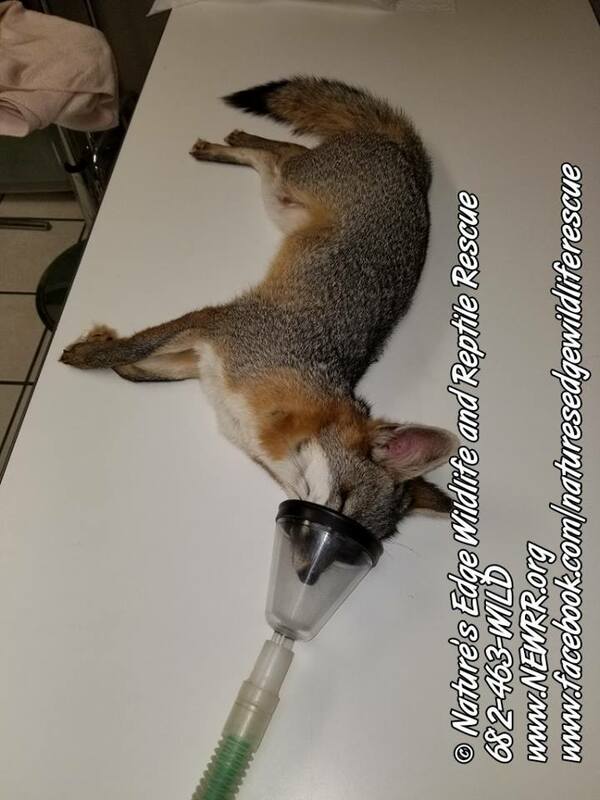 Rescues will start getting calls about 3-4 weeks after that from people looking to surrender their animals. 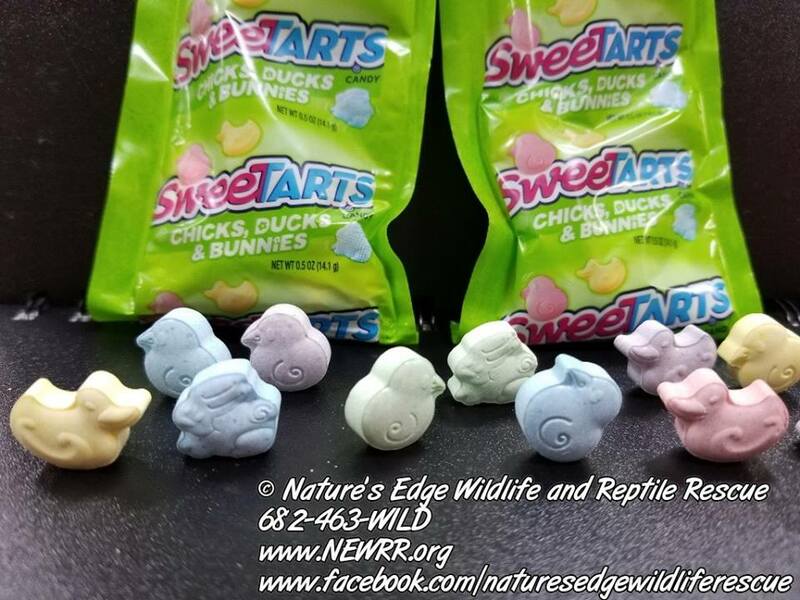 These are the only ducks, chicks, or rabbits you should buy for your kids as gifts for Easter. We have all seen them. 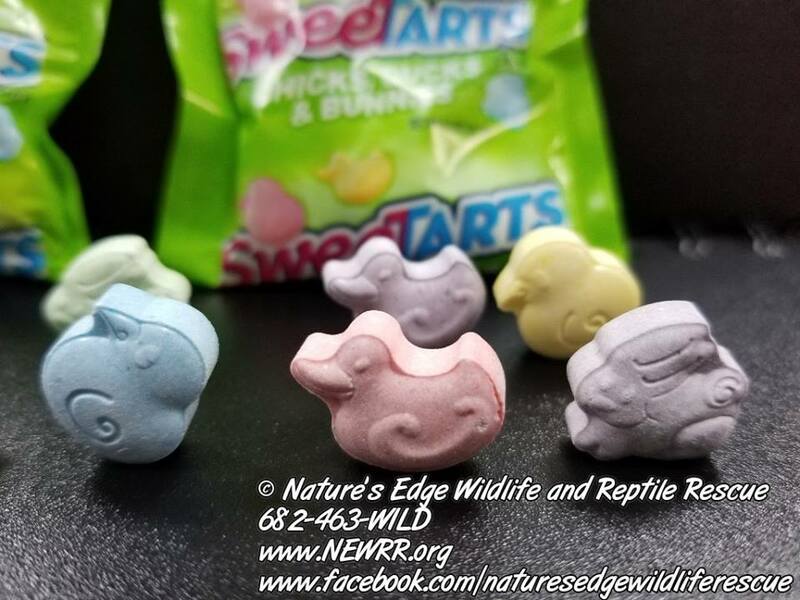 Those cute little red-eared sliders and yellow-bellied sliders being sold either from a roadside stand or one of those gift shops in Florida. Well this is what that cheap little $10 turtle turns into. These are both yellow-bellied turtle (Trachemys scripta scripta). Adult shell vs hatchling. 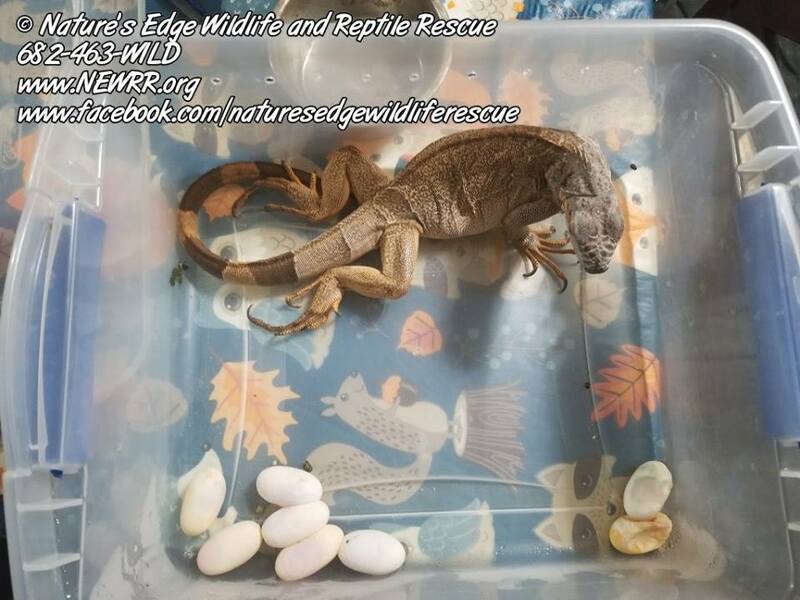 The hatchling was bought and later surrendered, with a second one, when the owner realized how big they get. Road side sellers love to tell people they will stay small if kept in a small tank. Sure, because they get sick and die before they can reach full suze. 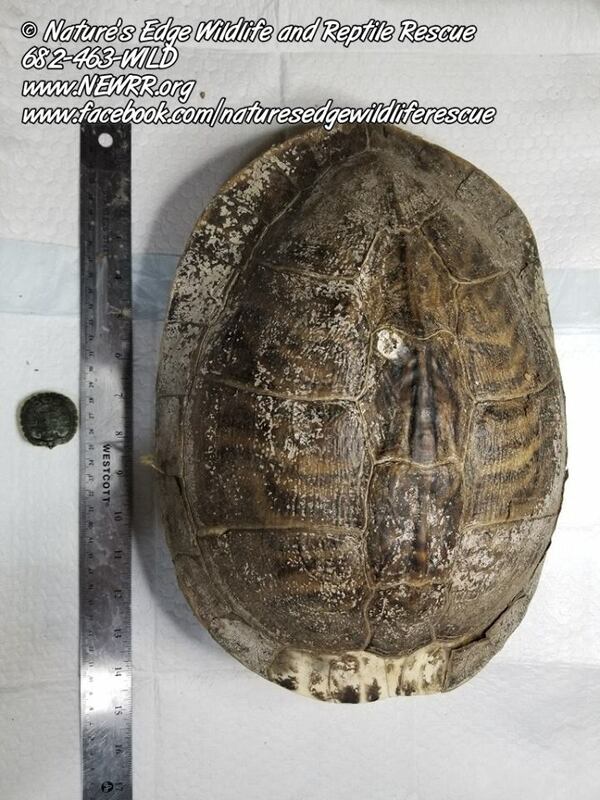 Aquatic turtles need a minimum of 10 gallons of physical water per every inch of shell length. PER TURTLE. The more water the better. Strong filtration is a must to keep their water clean. They also need room to get out of the water and bask, as well as strong UVA/UVB lighting. So for example, the large one would need a minimum of 160 gallons of water and a 2 foot by 2 foot area to get out and bask. A varied diet to include live native fish is also a must. Pelleted diets can be lacking the proper nutrition. NO GOLDFISH. They do eat a lot. Aquatic turtles as a whole can make great display pets. But they must be set up properly. 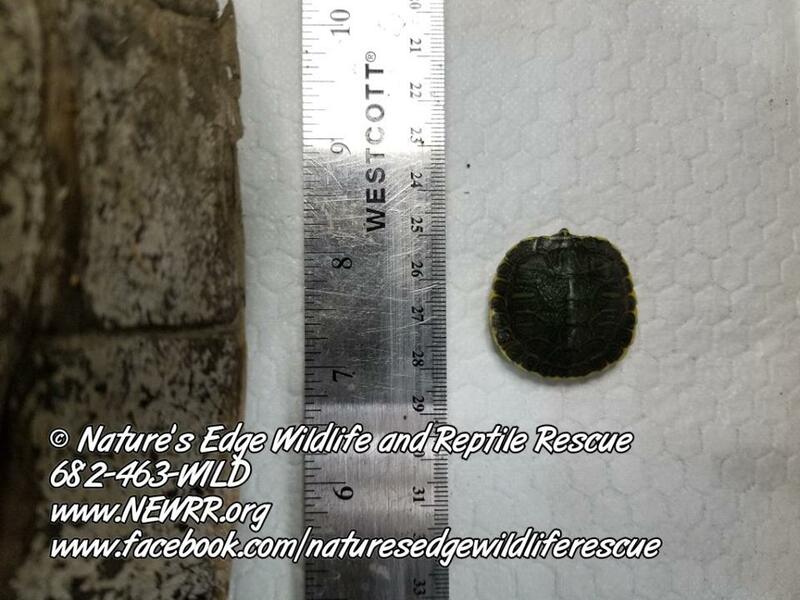 Red-eared sliders and yellow-bellied sliders are the number one surrendered pet to reptile rescues. 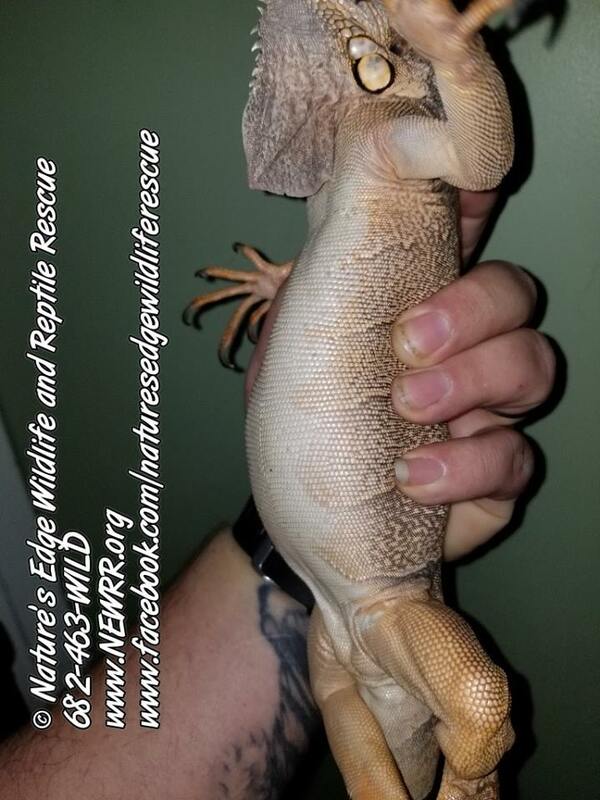 A lot of rescues have even stopped taking them in due to already having way to many of them. 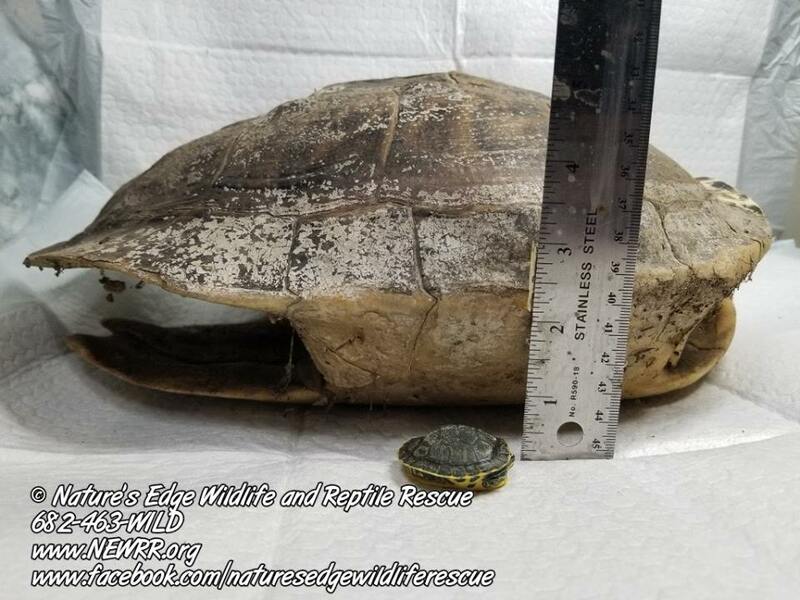 And no, they can not just be returned to the wild or dumped in your neighborhood pond. It is illegal to do so for a few different reasons. 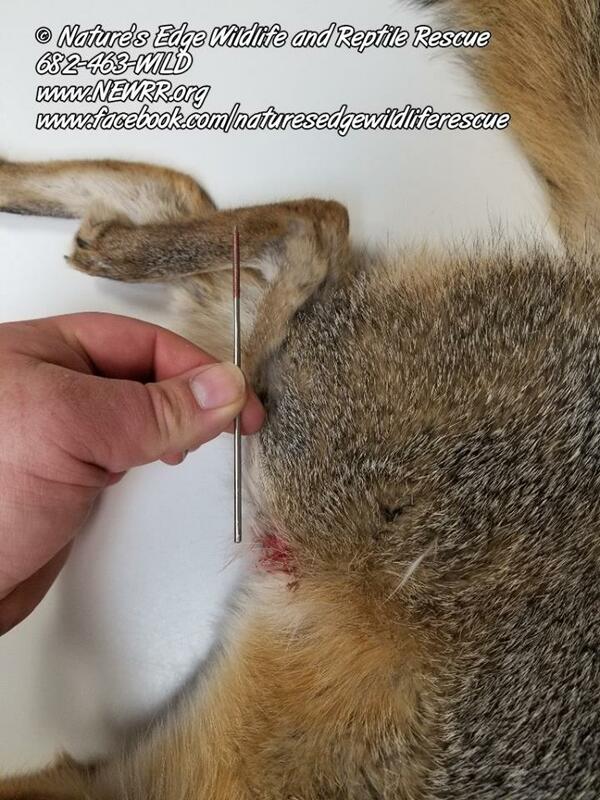 Just wanted to post an update in the young grey fox we took in back in October that was hit by a car and needed the back leg pinned. 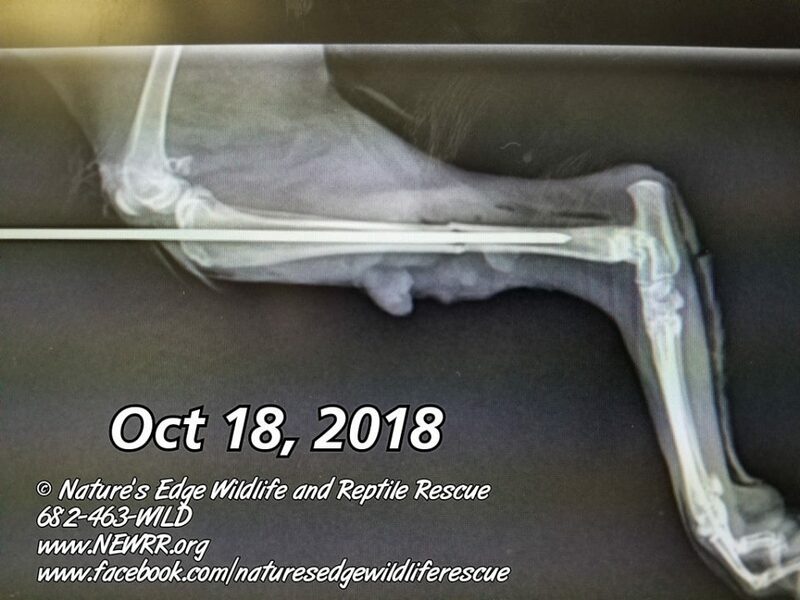 Great news, the leg looks great and the pin was removed last night. While she was under we did a thorough exam and I cleaned her ears out. Now for some exercise and chasing prey! 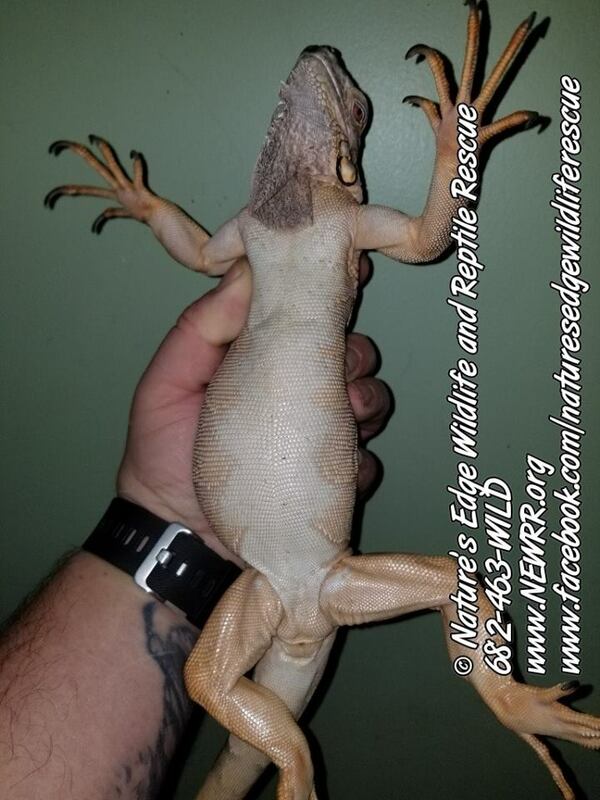 We recently took in a young red iguana that was super bloated and would not eat. It had been attacked by another iguana in the past and thought it might have been something from that. Turned out she was egg bound. 8 eggs total. 2 were slugs, 6 seem like they might be good. This girl is way too young and small to have been bred. Yes it was an accident as the owners thought they had two males. Which is still a no no due to fighting which is how this one lost part of her tail. Now to trim up those nails and get some weight back on her. 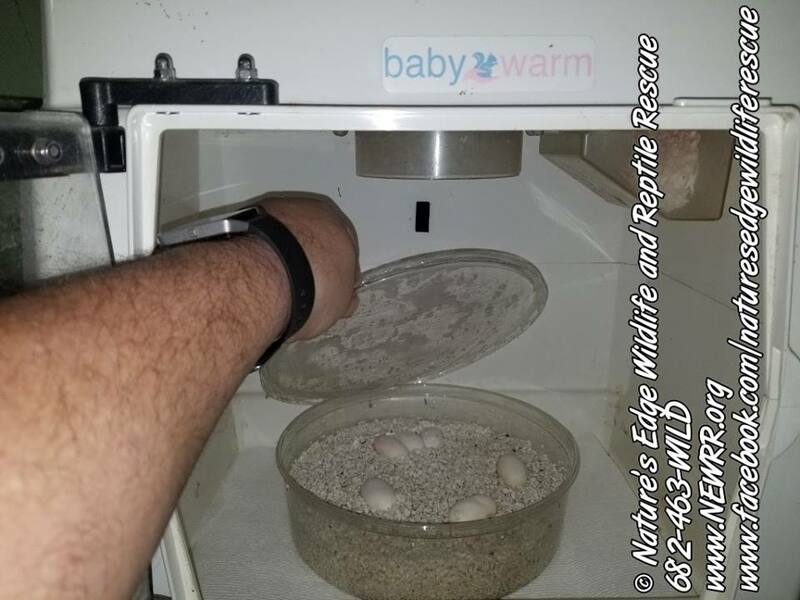 And yes, those are her eggs in one of our Baby Warm incubators since it currently has no animals in it.